The Silver 1000 (purest quality) is fused two times to reach the purest form and then covered with 24K double gold plating. 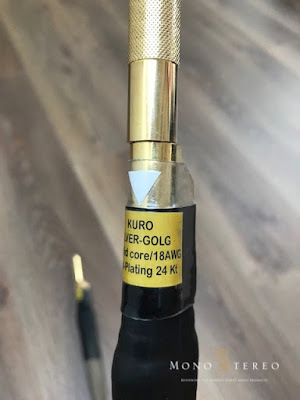 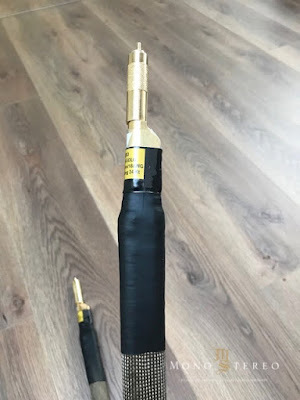 The silver gold cable solid core is screwed directly to the Bocchino RCA connector, without using any solder to achieve perfect contact. 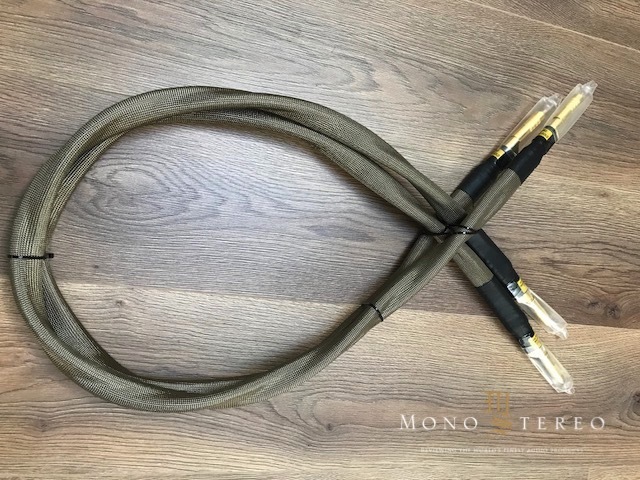 KURO also implements Mumetal, basalt, natural fiber etc.